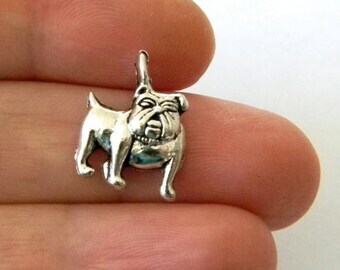 This is a set of 36 dog charms. 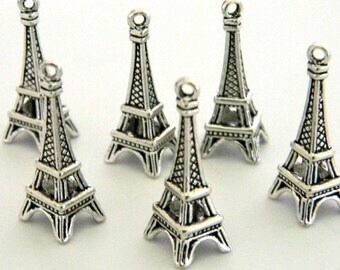 The zinc alloy charms are silver and are three dimensional. 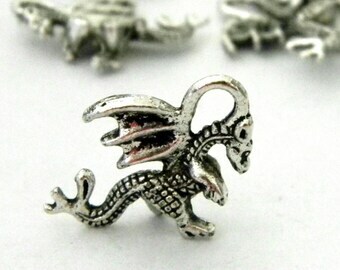 The charms are about 13 mm long and 14 mm wide. They are lead and cadmium safe.